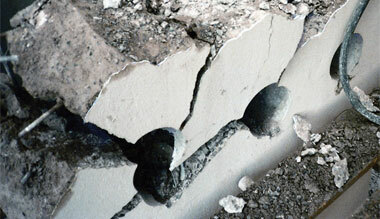 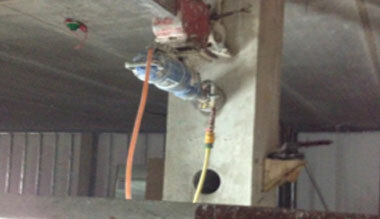 We carry Diamond drilling up to 1 metre diametre using various anchor, suction and hand held drilling rigs. 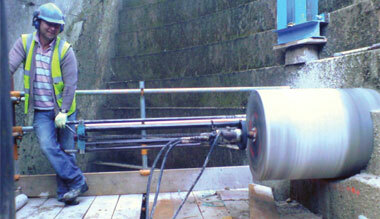 We also carry out Hand Held Sawing, Floor Sawing, Track Sawing and Wire Sawing. 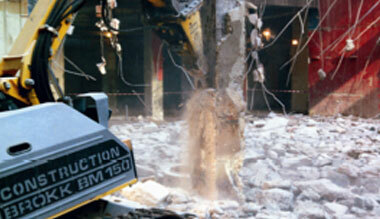 Demolition work can also be carried out using one of our remote control Brokk machines.